With the payments feature, users will no longer have to leave the app to shop from the brands advertising on the platform. The payments feature was confirmed by an Instagram spokesperson to TechCrunch. For now, some restaurants and salons are accepting payments. Instagram is now a marketplace. The Facebook-owned photo-sharing network quietly rolled out a native payments features for select users. It is probably a reaction to Snapchat’s Snapcash feature that also allows users to shop within the app. With the payments feature, Instagram users will be able to buy things from the app itself. The app now lets users register their debit or credit cards along with setting up a security pin. A restaurant app called Resy is one of the few apps that is accepting payments. You can head over to Resy’s page on Instagram to book a table using the payment mode within the app. Furthermore, users can also track previous payments made on the platform within the app itself. WhatsApp too recently received the option to accept payments along with opening the app up for businesses. The messaging app’s payments service allows users to accept peer-to-peer payments along with allowing users to transfer money directly to bank accounts apart from paying for goods and services bought within the app. Instagram’s payment feature is more restricted in the sense that it only allows you pay for services within the app. Facebook also announced Instagram will receive video-calling feature during the company’s F8 Conference this year. 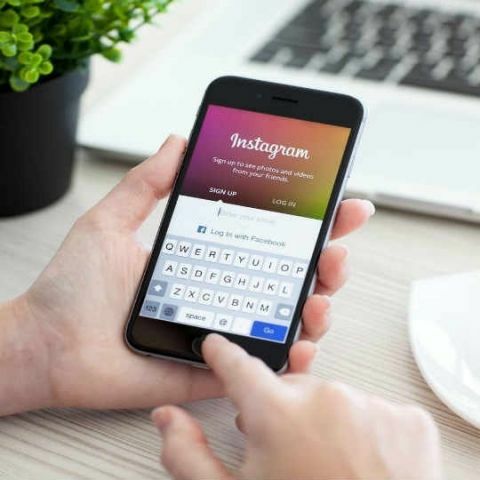 Users will be able to connect to users via Instagram Direct. Furthermore, users will also be able to get into group conversations apart from one-on-one calling. BEST TABLET WITHIN 20 K WITH LTE OPTION FOR BROWISING THROUGH SIM ?